Unfortunately, it’s well known that telemarketing has a bad reputation. We spoke to our Managing Director and Group CEO, Toby Blatchford-Tagg, to see how he deals with the stigma and how he responds to this on a day-to-day basis. Although our service differs to the common misconception of telemarketing, it doesn’t change the fact that some people have immediate apprehension with what we do. This is why we feel it’s important to give people a better understanding of our services and the processes we use, after which they will be well informed about the industry and can base their opinions on tangible facts. There are a number of huge benefits to lead generation and telemarketing services that aren’t often talked about. 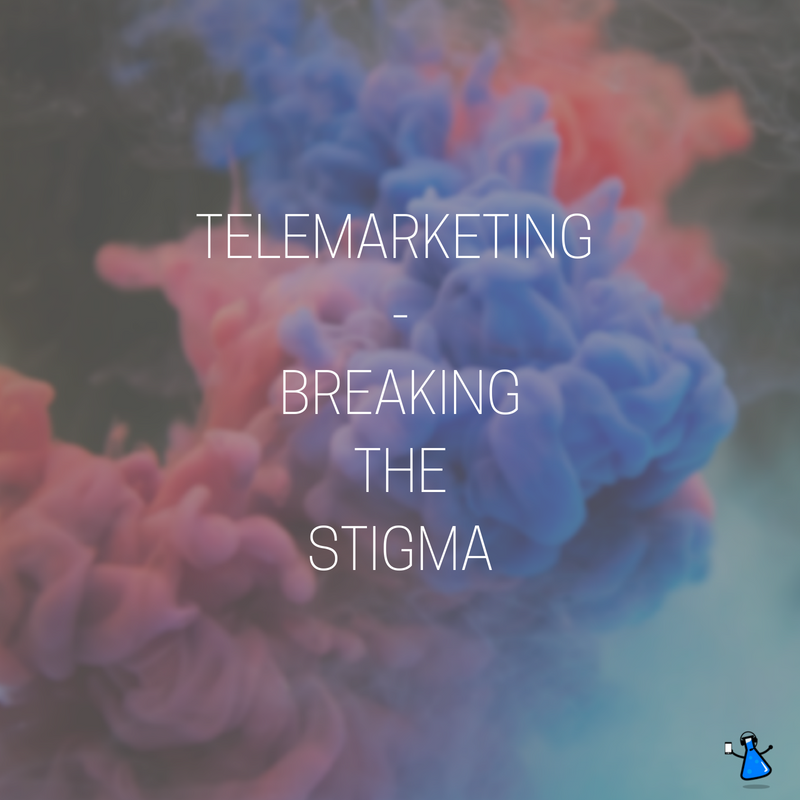 For example, telemarketing to generate brand awareness is often utilised by charities to make people aware of certain projects or fundraising throughout the year. Brand awareness is a huge asset to a business as it allows people to know the business exists – which is one of the hardest things to achieve in a saturated industry with plenty of competitors. Another simple benefit is the amount of created opportunities which would not have existed otherwise, this gives businesses a platform to engage with ‘warmed up’ prospects who are already qualified and are interested in what they have to offer, increasing the likelihood of conversions. To find out more about the way our business works and how it could help increase sales and business growth, contact us on 0333 207 0540.